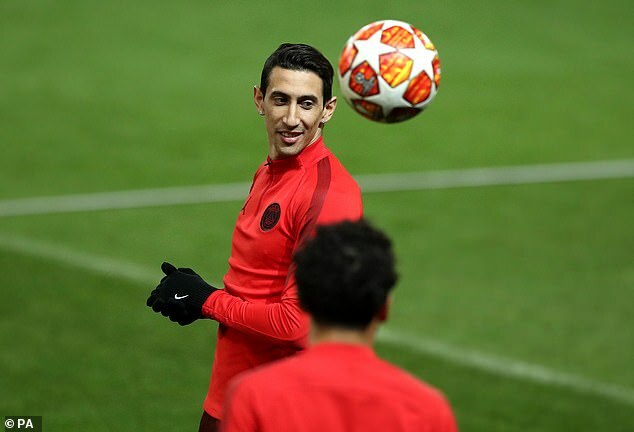 PSG trained at Old Trafford on Monday evening little more than 24 hours before the beggining of their Champions League last-16 tie with Manchester United. 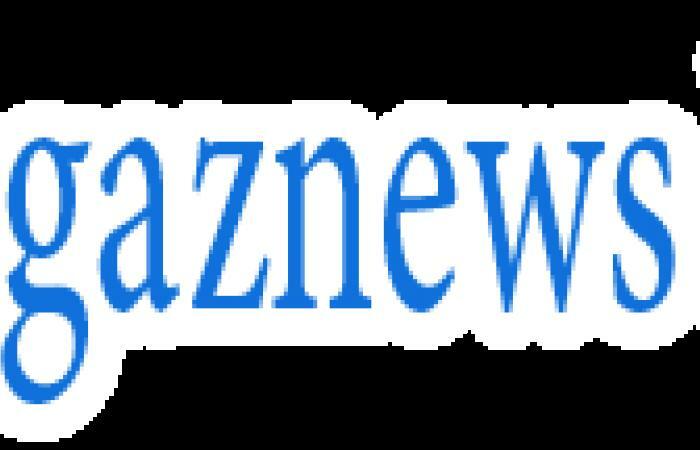 The Paris giants will face United for the first time ever in a competitive match on Tuesday night as their two-legged European clash gets underway. 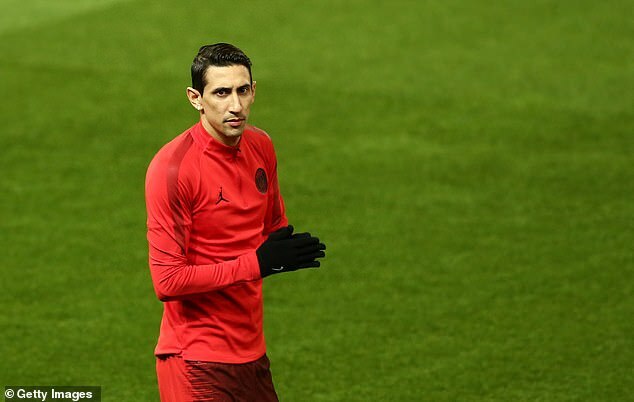 But PSG winger Angel Di Maria will find himself in familiar surroundings, having spent the 2014-15 season as a United player.